This is the last in the trio of Expo East lists of my favorite products by category. From a show filled with hundreds to thousands of brands, it wasn't easy to narrow down my favorites. 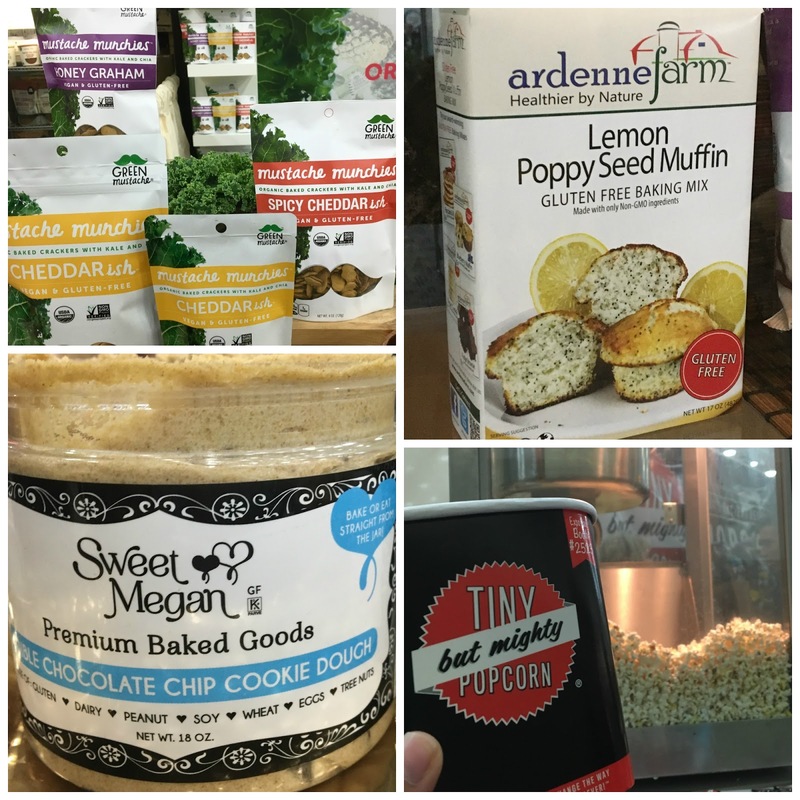 This list covers the snacks, breads, and baking products that caught my eye. This category might have been the most difficult to narrow down because I already have such high standards and brand loyalty to companies I use on a regular basis. 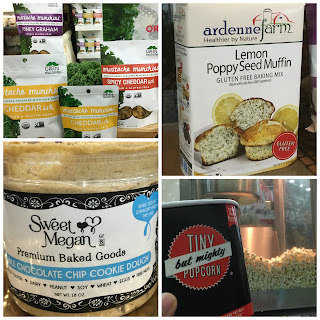 However, on the show floor I discovered new companies as well as new products from some of my favorite companies that definitely warrant attention because they are pushing gluten-free snacks, breads, and baking to the next level. 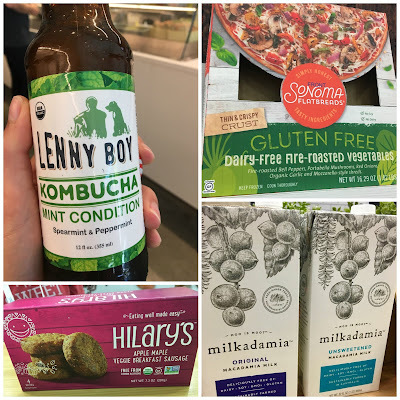 After recapping the sweets that topped the charts for me, let's switch gears a bit and focus on more savory, sustaining options. 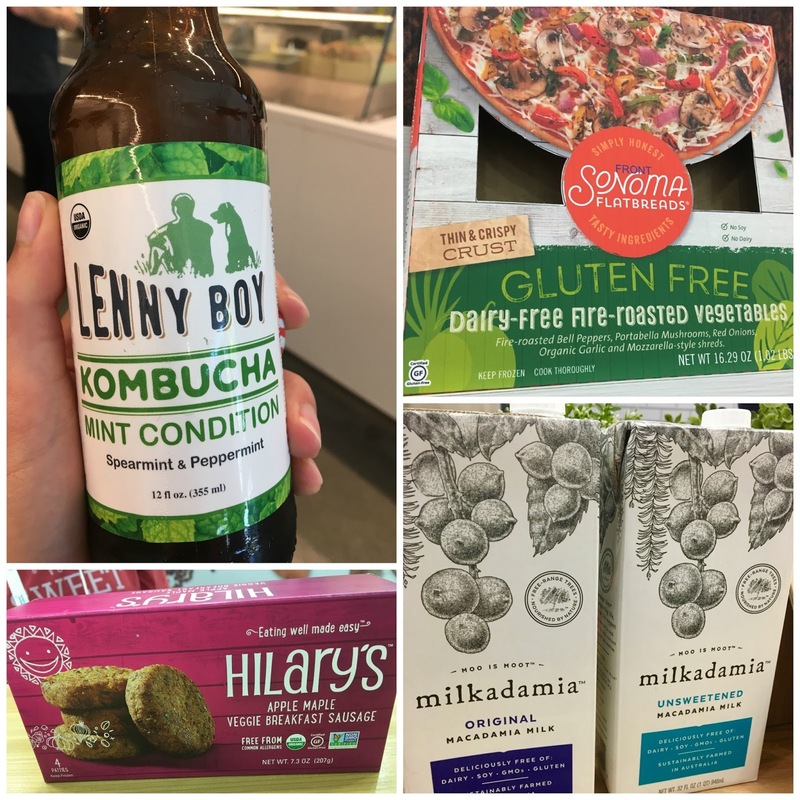 This review focuses on the meals (or substantial meal components) and beverages that stood out from the pack. As someone who is always on the go, I really appreciate how these products have a convenience factor that is perfect for incorporating into busy lifestyles. While the sweets and treats are fun to eat, I see myself definitely investing in these products more often as I need substantial sustenance between work, school, and play. Every year the Natural Products Expo East comes to Baltimore and for three straight days I partake in a treasure hunt for the best gluten and dairy-free products of the show. 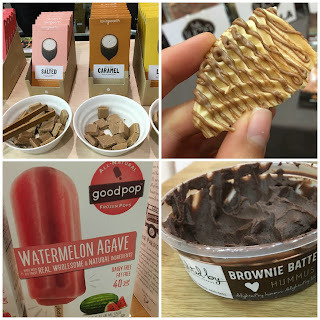 From the numerous samples of sweets, snacks, meals, and drinks I tried over the course of my Expo-ing, it was fun to be surprised by brands who were new-to-me or new products from some of my favorite brands. This post serves as your guide to my Expo East reviews, as I tend to break them up into subcategories culminating in my top five products from the show. 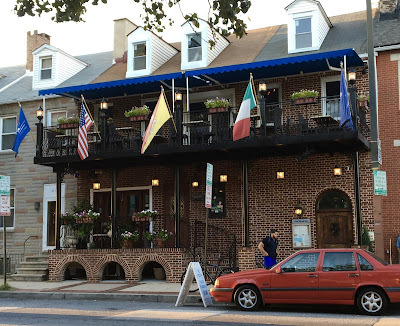 Bookmark this page to have easy access to my reviews as they are published. 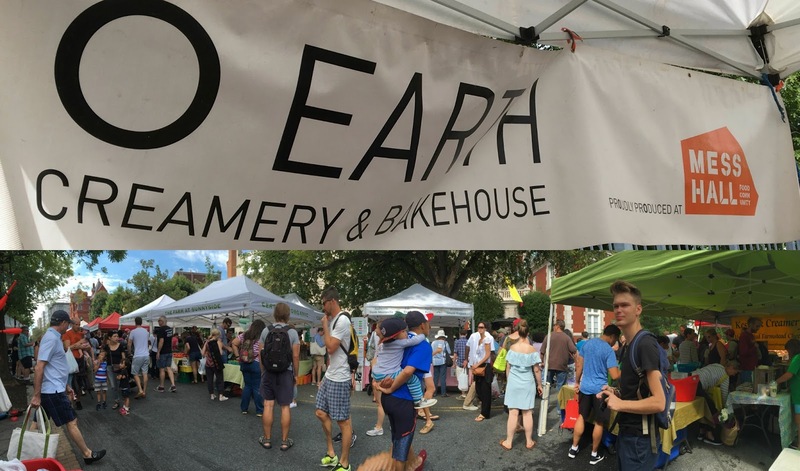 As both a Farmer's Market and gluten-free baked goods enthusiast, I was floored when I stumbled into the DuPont Circle Farmers' Market in D.C.- and right into O Earth Creamery and Bakehouse's (OECB) booth. Used to gluten-full bakeries offering the occasional gluten-free treat, I was amazed when I found out that OECB is a 100% gluten-free bakery. 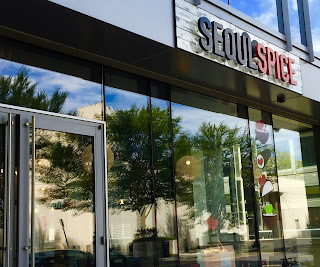 Despite proliferation of attention-drawing cupcake factories in the District, there is certainly a lack of GF establishments, so I was pretty excited to find this bakery, which was totally unexpected, but such a sweet surprise. 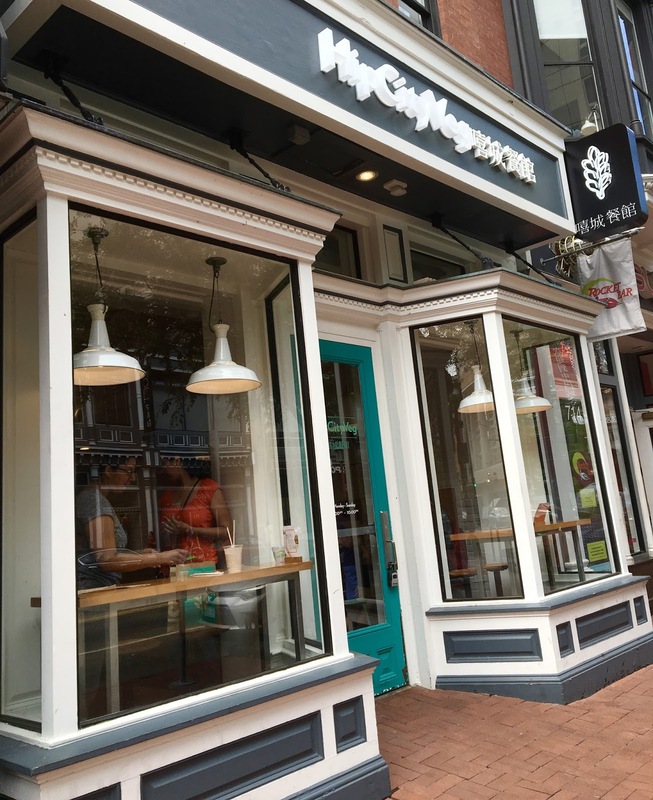 HipCityVeg is a relatively new arrival on the Washington D.C. restaurant scene, and is notable for its 100% vegan and plant-based menu. 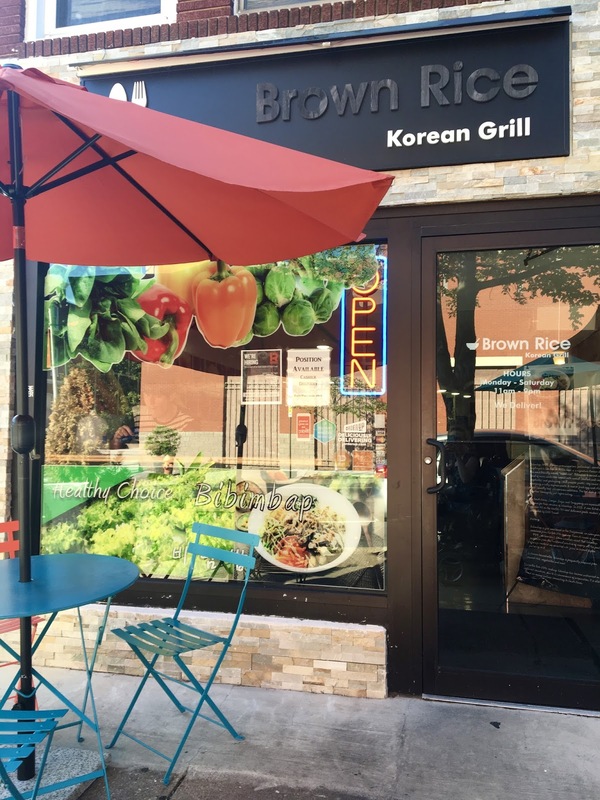 Located in the bustling Chinatown neighborhood, HipCityVeg has plenty to offer for gluten-free diners as well as meat-free ones, so don't let the abundance of tofu scare you away from this health-conscious eatery. Started in Philadelphia, this location is HipCityVeg's first outside of the Keystone State. It would be easy to toss the restaurant aside, presuming that it offers unappetizing, taste-free food that's more of a punishment than a pleasure. However, I am happy to report that HipCityVeg is anything but this dreary stereotype of vegan eateries. 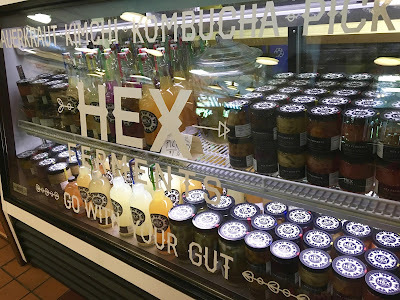 Open since June of this year, it's clear that HipCityVeg is quite the destination for health-focused foodies, as there was never a point during my visit when there wasn't a line of customers stretched across the store. With quite the hype built up, I couldn't wait to check out HipCityVeg for myself.